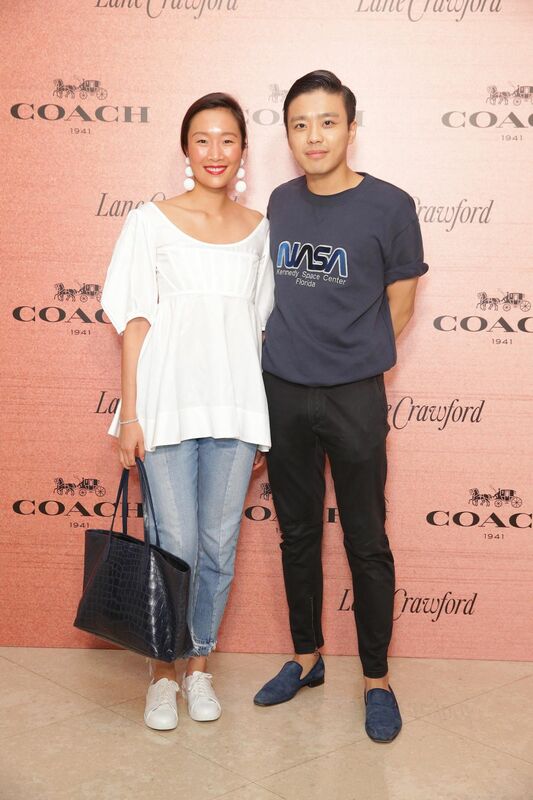 Coach and Lane Crawford hosted an invitation-only cocktail party to toast the launch of an interactive pop-up shop that introduced Coach’s fall/winter 2017 collection. Titled The Art of Expression, the shop paid tribute to the brand’s heritage and roots in New York, where it is headquartered. It featured a life-size representation of a New York subway station, which was the perfect backdrop for selfies. We spotted Kayla Wong and Irisa Wong snapping up a storm.